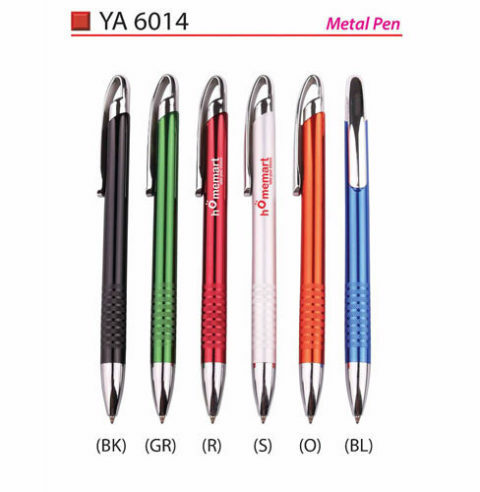 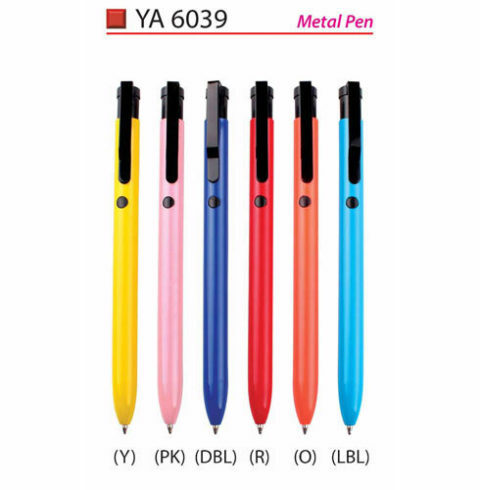 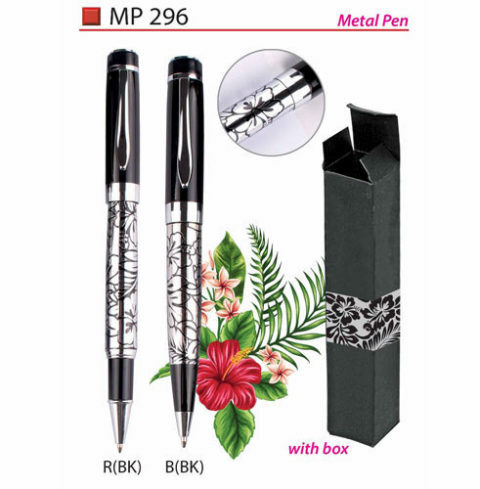 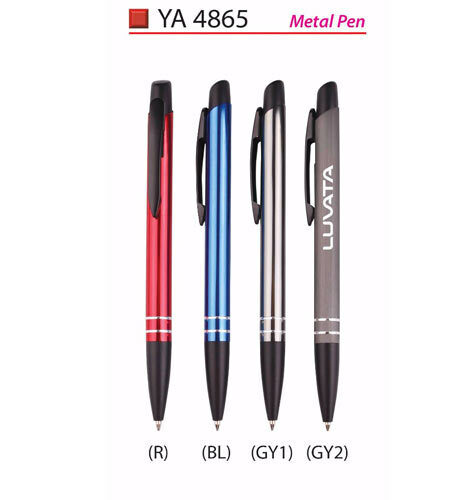 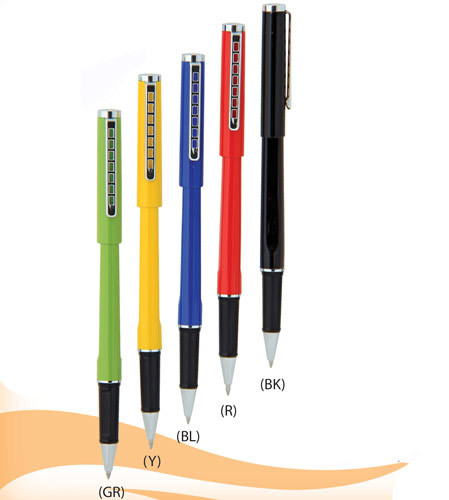 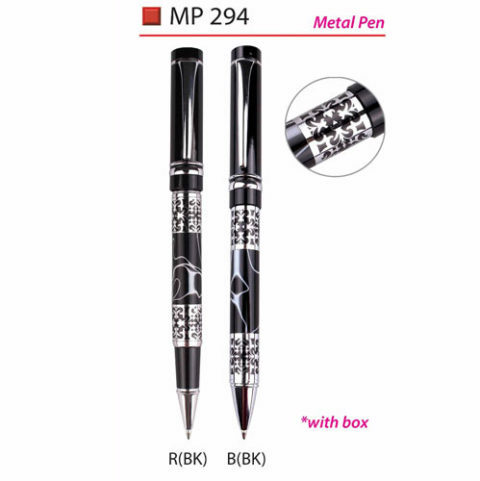 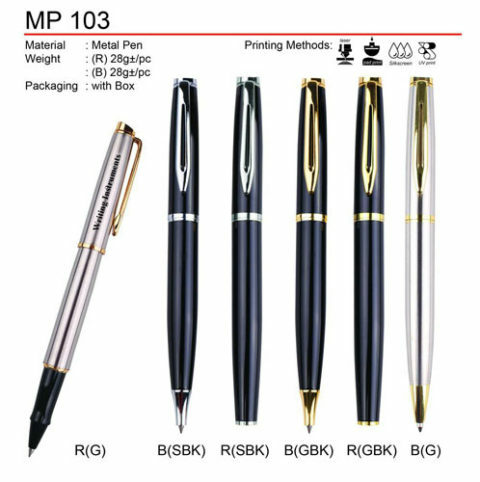 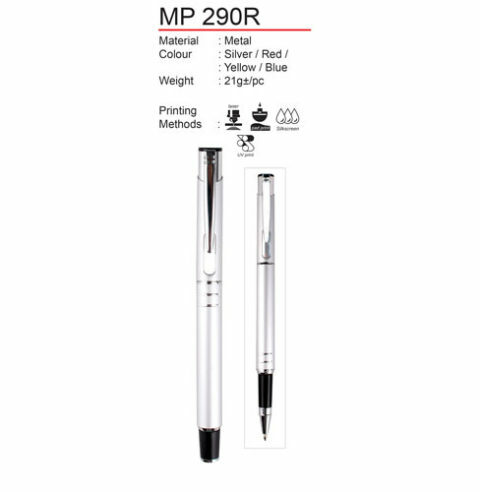 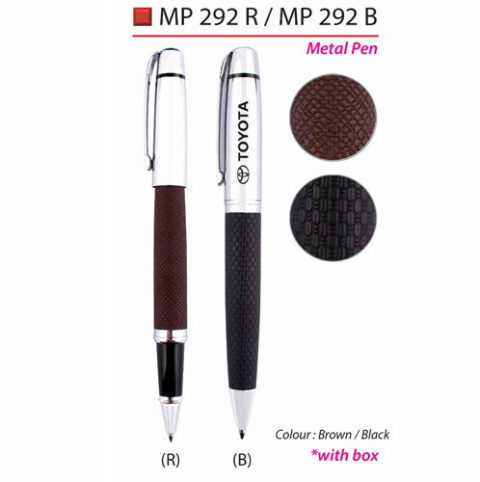 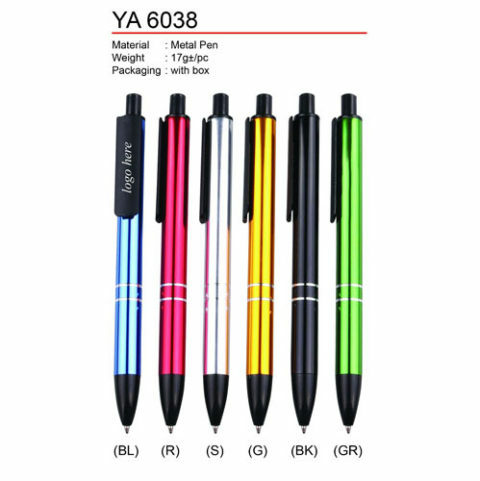 Corporate gifts in form of personalized metal pens are a great concept, particularly when your tailored corporate logo is printed on them. 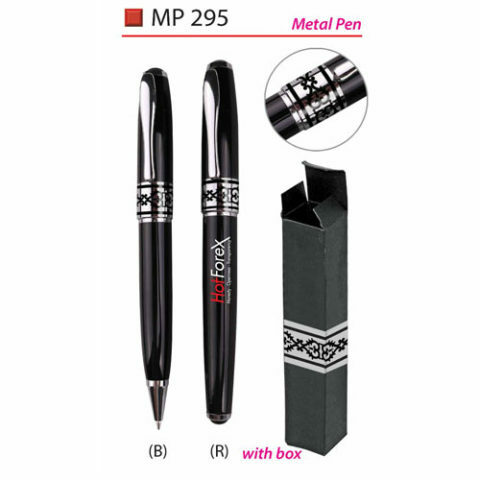 The company logo and specifics of the company’s website and message are engraved on them. 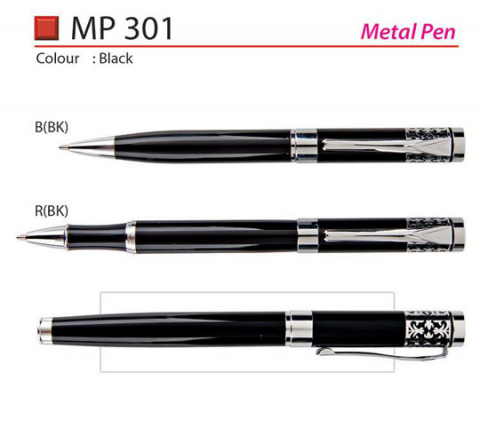 This is an ideal method of appreciating individuals you deal with in business and advertising yourself.